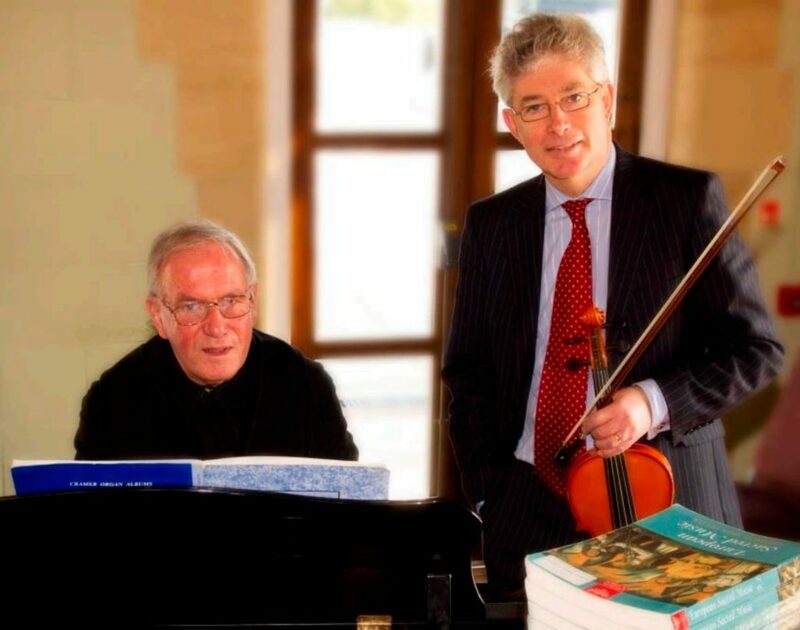 The interplay of the experience of God and music has long been of fascination to Fr Philip who is the Organist and Choirmaster for the monastic community, and who was also the Head of Music at the school for many years. So what about the music of the great composers like Beethoven and Bach? It was also the start of Fr Philip’s adventures with music which have taken him to study with the inspirational organist Canon Georges Athanasiades at St Maurice Abbey in Switzerland, to all of the English-speaking monasteries in Africa during the early 1990s and to Yale University as Visiting Fellow in their School of Sacred Music in 1994. As well as being an accomplished performer, Fr Philip has also written hundreds of antiphons, hymns and songs. Although it is a source of sadness that some works for Mass can no longer be used due to changes in the text, there is still plenty of music to be written and Fr Philip has just finished editing a volume entitled Hymns of Praise for the Canterbury Press. His interest in nurturing musical talent is undimmed and he offers the following advice: “Music is not just about improving your skills and giving concerts, but it is a gateway to deeper and wonderful things. As we worry less about performance it becomes more about what music can do for us.